The Site is situated on the MacLeod and Coishletter Estates on the northwest of the Isle of Skye. The majority of the development is on the MacLeod Estate and this land is crofted by the Feorlig Crofting Community. The MacLeod Estate extends to some 18,212 hectares (45,000 acres) on the Isle of Skye. The Coishletter Estate extends to some 1,388 hectares (3,429 acres) and the Coishletter land is used for the northern vehicle access road for the project. 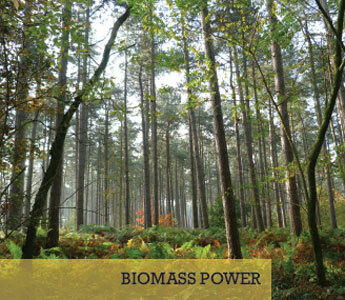 The site occupies some 1,050 hectares (2,595 acres). Of this land approximately 6 hectares will be occupied by the project components. 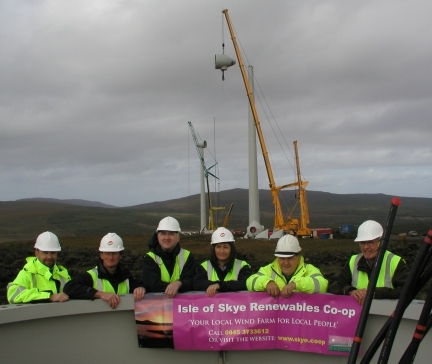 Planning permission for the Ben Aketil Wind Farm, near Dunvegan on the Isle of Skye, was granted in September 2005. The development, part of a portfolio by RDC Scotland and Falck Renewables Wind Ltd, started construction in 2006 and is now fully operational. 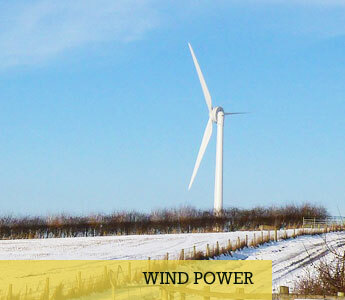 The site consists of 12 turbines, each being 2.3MW. The 2.3MW Enercon turbines generate enough clean, green energy to supply around 21,000 homes and stand at a height of 100m to tip. Each of the twelve turbines have a hub height of 65 metres, rotor diameter 71m and the rotor speed of up to 21.5rpm. 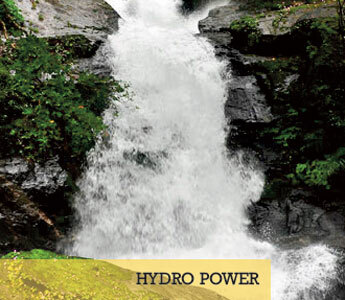 The electricity produced by the farm flows through underground cables to a sub-station located on the site. From the sub-station the electricity feeds into an existing electricity line for distribution to consumers in the area without the need for any new overhead lines. 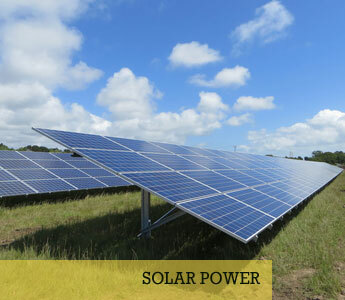 The electricity will be sold through a Power Purchase Agreement. * This is based on an emissions factor of 860g CO2/kWh, as electricity generated by coal fired power stations is typically displaced by wind power generating capacity. However, it should be noted that future changes in the power generating mix and fuel costs in the UK over the life of the wind farm means this figure may change over time.